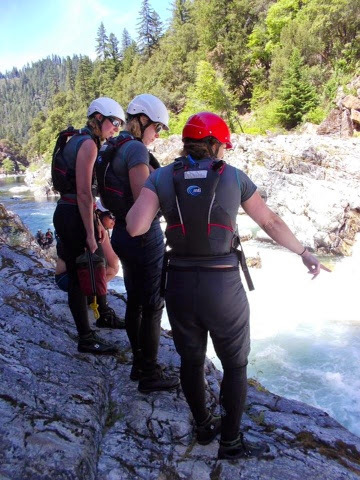 BEFORE THEY BECAME CHAMPIONS: The Red Ladies in 2012 by Nadežda Matić | DBP MAGAZINE ONLINE The World's Best Free Whitewater Publication. 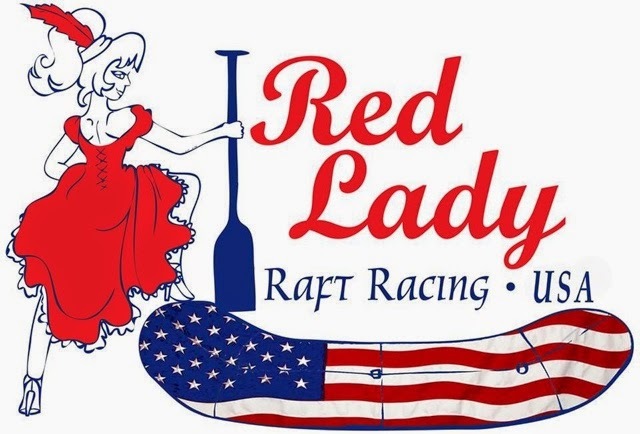 The Red Lady Raft Racers, made up from a team of professional river guides, was formed in the Arkansas Valley. 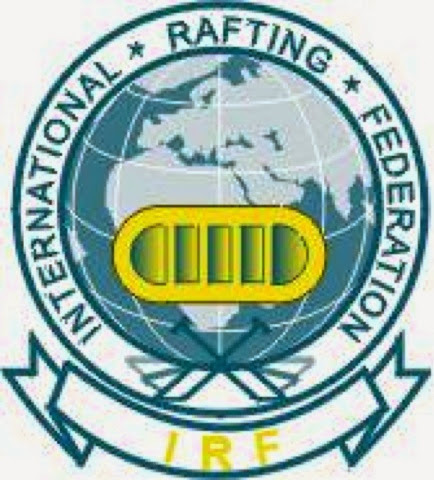 They are real ambassadors for their sport, a young team with big ambitions, and will spend their winter training on the Colorado River to compete in the National Selections in 2013. 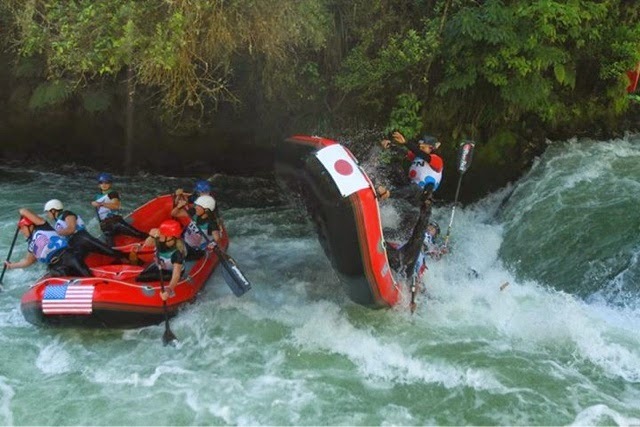 The stakes are high because the honor of representing their country at the World Rafting Champs in New Zealand in 2013 is up for grabs and it is their aim to scoop up that honor. Current team members include; Bre Rocksund, Heather Byrne, Julie Sutton, Jen Hodgkiss and Tana Deklevar. NADA: Currently in rafting there are more male teams, but motivation like this could see this changing. 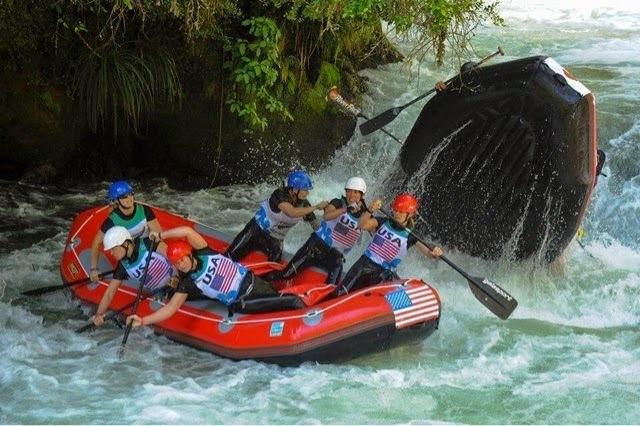 Rafting tends to sit at a ratio of 3 men’s teams to 2 women’s teams at the World Champs, which is pretty good for this type of sport – but 50/50 would be even better! When will the decision be made as to which teams will represent the USA at the 2013 World Champs? “Our Nationals will not be until Spring/Summer 2013. 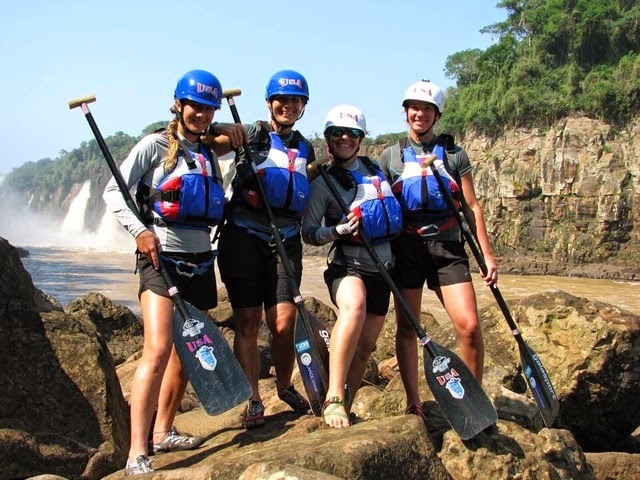 Sometime between April and August….The current USA National Champions is the Teva women’s team.” – This is the team that represented the USA at the last World Champs in 2011 in Costa Rica. Tana adds : “Six different personalities and means of communication can be harder than the whitewater itself.” – That’s true and challenging. The USA is a big country and it is not easy to organize national competitions. Travelling from one end of the country to another is expensive. We ask Julie about possibly splitting the division so that the best teams of the divisions could compete then for first place and why such a big country is not divided by regions? But what we can see is that you compete across the U.S.A on beautiful rivers of a high class? 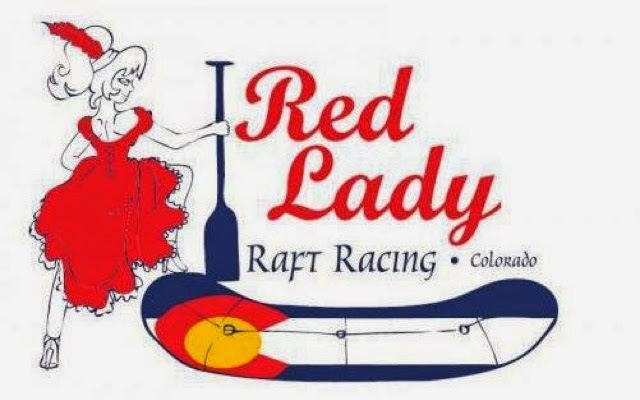 In addition to training, competitions, and other obligations, as true fans of the sport these ladies try different things to bring rafting closer to the people. Their main goal is to try to attract more women, by investing their time and free labor, which is not too difficult. 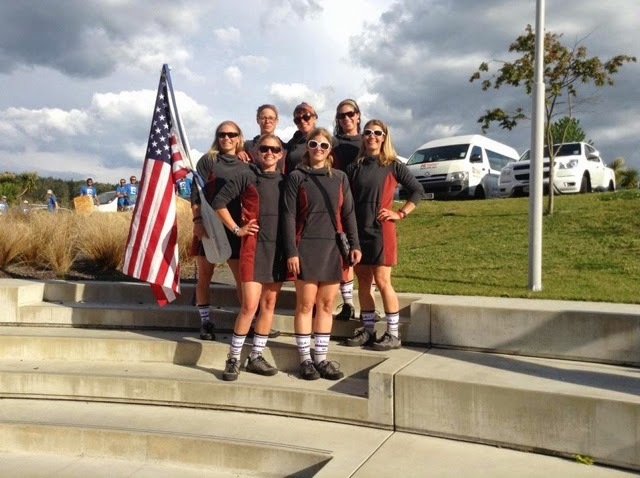 The Red Ladies went on to win the Worlds representing the US in New Zealand in 2013. These awesome ladies also competed for the US in Brazil this year. They are currently restructuring the team. 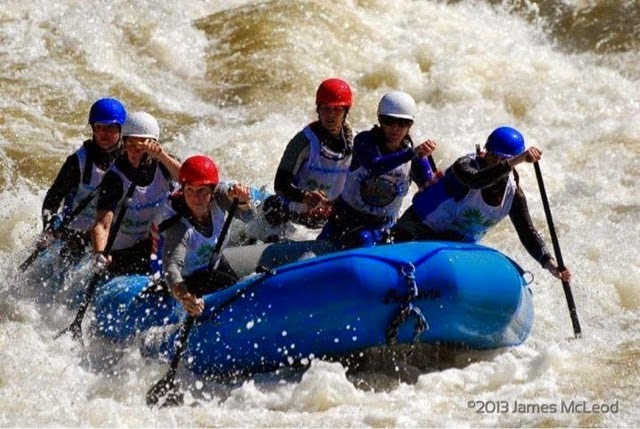 DIRTBAG BOOKCLUB : Reviewing “Whitewater Adventure” by Richard Bangs.